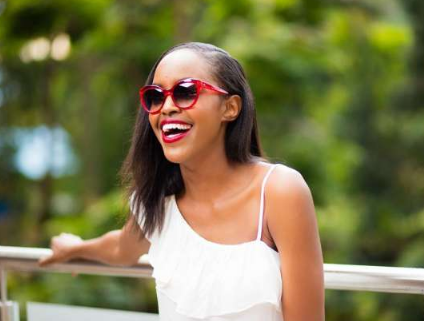 Fashion blogger Sharon Mundia aka ‘This Is Ess’ has opened up on how she once had this immense pressure of staying perfect 24/7 just like her Instagram posts. 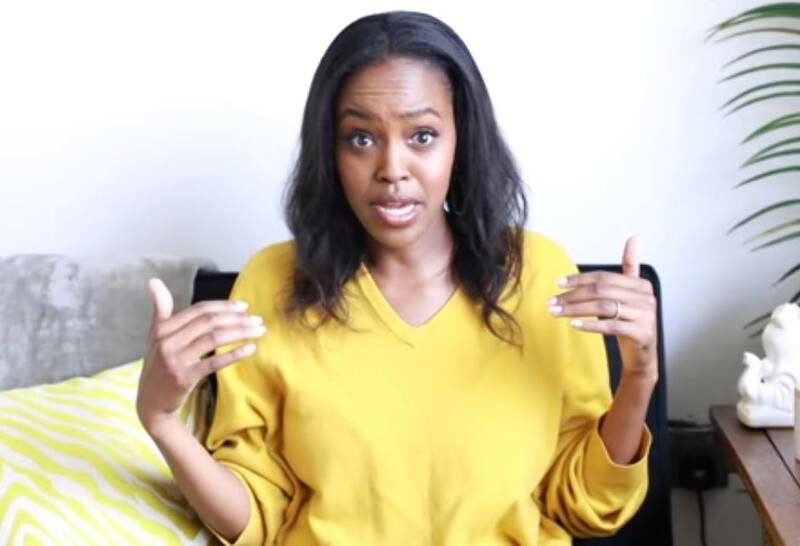 In her blog, the popular fashionista and mother of one shared that she was swallowed by the ever-perfect Instagram world which left her depressed as she was trying to impress people in the real world. “The thing with this beast that is social media is that it has the power to build your dreams to unfathomable heights in the same way it can swallow you whole,” she said in the post. She went on to add that she always wanted to look like her filtered and edited photos in real life something that left her empty in the long run.